Designed for serious players, by serious players. 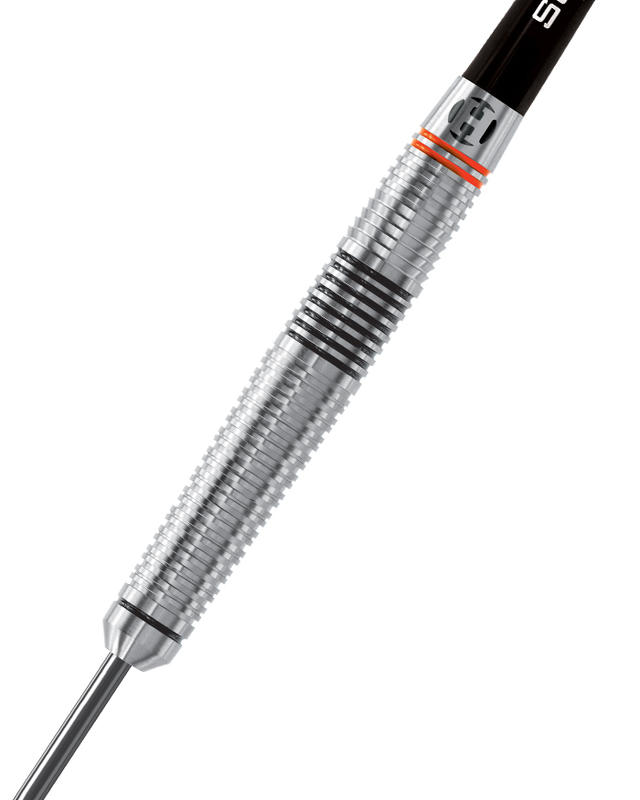 The all over grip has been finely adjusted to ensure maximum cohesion whilst still offering an easy, free-flow release. This combination results in a dart that is incredibly easy to use and remains consistent, throw after throw. 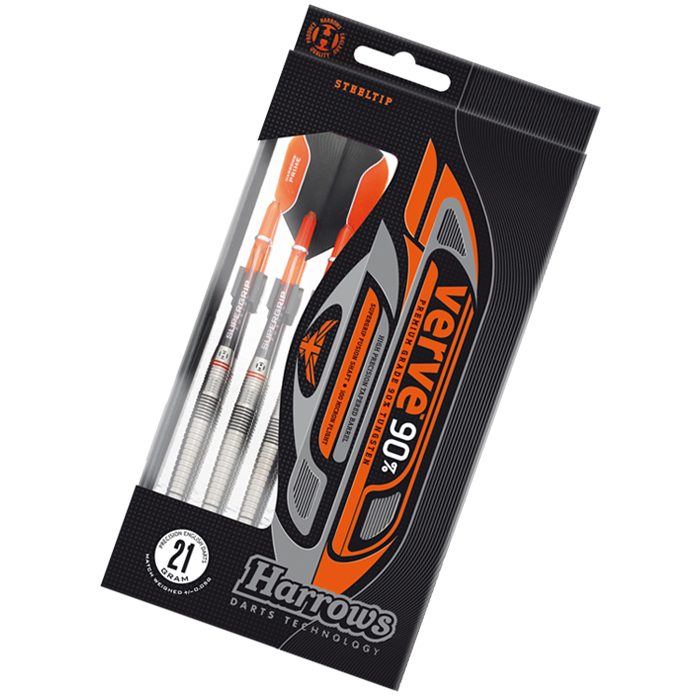 The darts are match weighed to +/- 0.05 grams and fitted with orange Supergrip Fusion shafts and new Prime flights.